Throughout the year, Saint Michael hosts parish wide events designed for all ages. These events are open to the community, so we encourage you to invite your neighbors, co-workers and friends to join us for the fellowship and fun. If you’re interested in baking, serving, setting up or cleaning up, email Tish Visinsky and ask to be added to the Parish Life Volunteer list. We welcome helping hands of all ages! Saint Michael is also blessed with a rich community of groups! 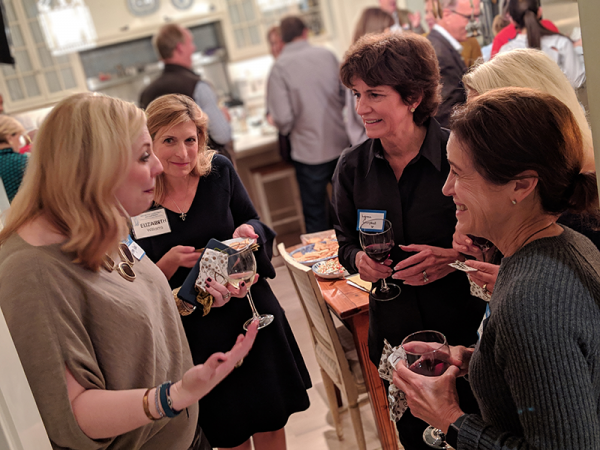 In the daily life of our parish these groups provide social opportunities to make friends, deepen relationships, affect the local DFW area surrounding us, and minister to those in need. 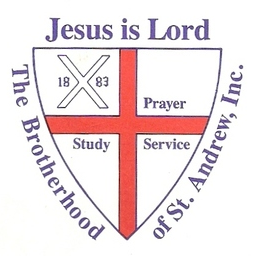 The Brotherhood of Saint Andrew is a missionary and evangelism ministry of the Episcopal Church and Anglican Communion. In fact, it is the oldest evangelistic ministry of the Episcopal Church. 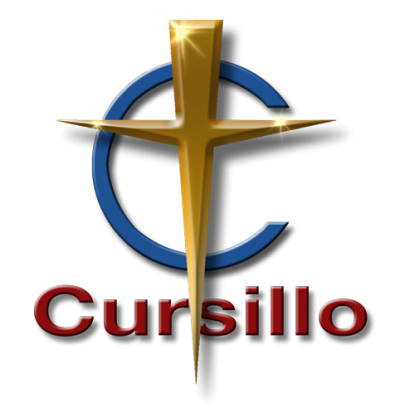 The Brotherhood’s goal is to bring men and youth to Jesus Christ through the daily practice of prayer, Bible study and service. Join us between worship services for brunch, fellowship, and fun as we celebrate the completion of God's Story and our year-long study of the Bible. All ages encouraged to attend! 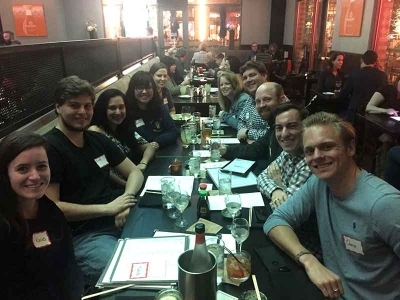 You’re invited to join the Men of Saint Michael — year-round BBQs, Breakfasts, and Banter await!